I love You like Pigs love Not being Bacon! 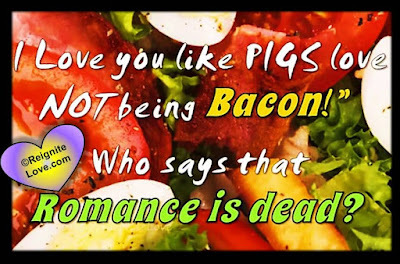 Who Says that Romance is Dead? 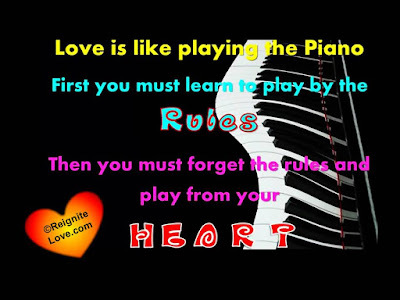 and play from your HEART! 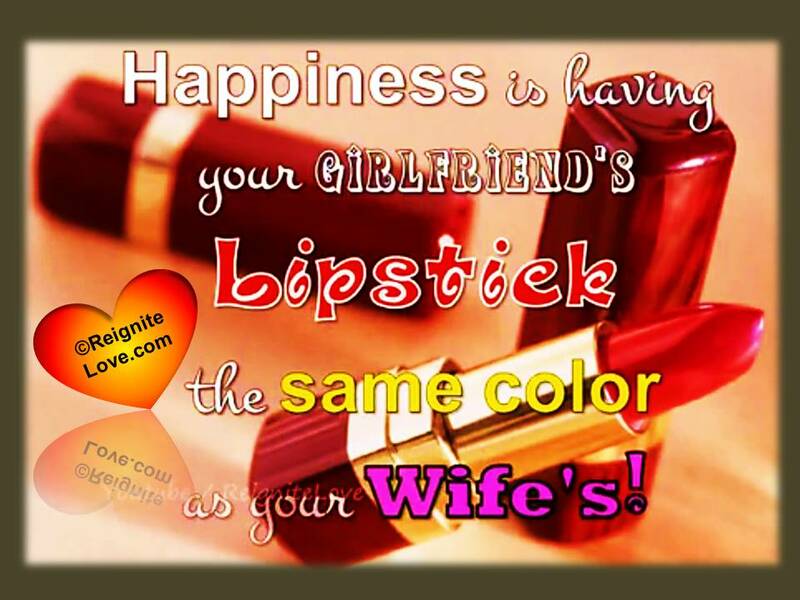 the same color as your Wife's!